Get PARIS, RUE DES MARTYRS for Free! Limited Time! End your summer on a Parisian note! 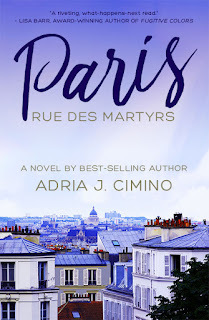 Paris, Rue des Martyrs is free on Amazon through Aug. 31. 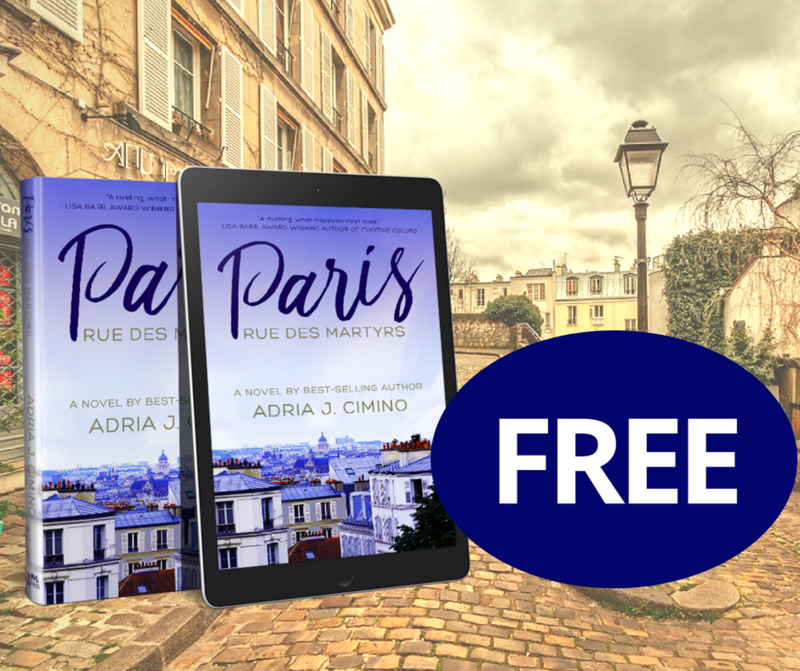 The tranquil apartment building on Rue des Martyrs holds secrets, tumultuous relationships and strangers whose lives entwine in unexpected ways… Rafael Mendez arrives in Paris one rainy night looking for a trace of his birth mother. Instead, he finds himself tangled in a web of lies and facing startling discoveries about his family. His path crosses with those of Cecile, Andre and Mira, who also are on life-changing quests: to uncover family secrets, to grasp a new chance at love and to repair mistakes of the past. Will they help each other move forward, or will the truths they unravel leave them shattered forever? 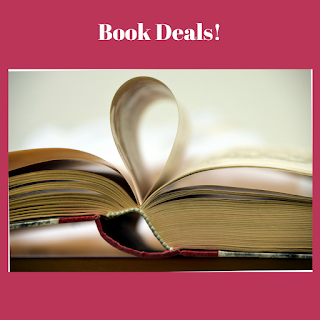 Our Favorite Book Deals this Week! We love recommending books, not just from our own list at Velvet Morning Press, but from beyond as well. So here are our favorites, which we hope you'll add to your reading list. And the good news is they're all on sale, from free to $2.99! 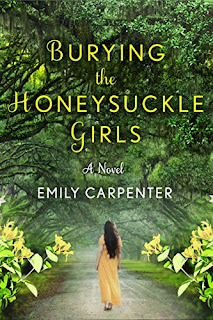 The Alabama setting and emotional journey drew us in to this book. Althea Bell's story begins with her mother's last words... What follows is a gripping exploration of family secrets and a discovery of the past. Can Althea save herself from her ancestors' disturbing history? Find Burying the Honeysuckle Girls on Amazon for $1.99. 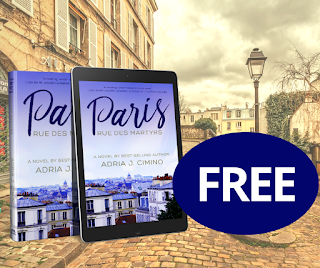 The tranquil apartment building on Rue des Martyrs holds secrets, tumultuous relationships and strangers whose lives entwine in unexpected ways… Rafael, Mira, Andre and Cecile are each on life-changing quests. Can they help each other, or will the truths they unravel destroy them? If you enjoy stories of how our lives connect with those around us, you'll enjoy this uncommon trip to Paris. 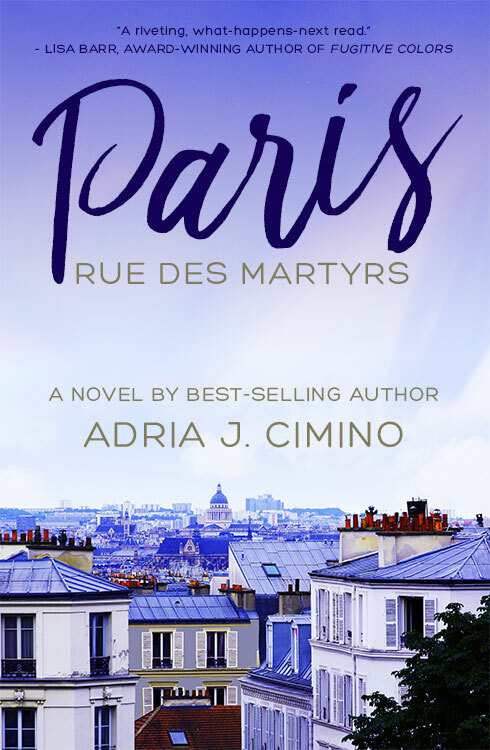 Find Paris, Rue des Martyrs on Amazon for free. 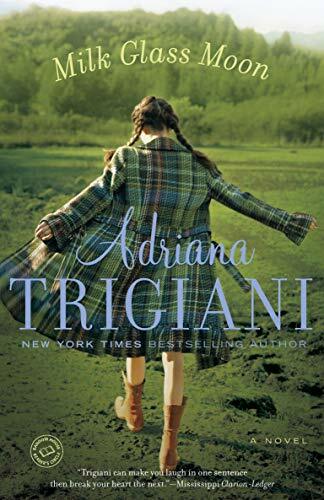 The third book in Adriana Trigiani's bestselling Big Stone Gap series continues the life story of Ave Maria Mulligan MacChesney. It's the story of love, motherhood, marriage, and is told in Trigiani's lyrical style. The characters, as always, are unforgettable, and we enjoyed meeting some of our favorites once again. 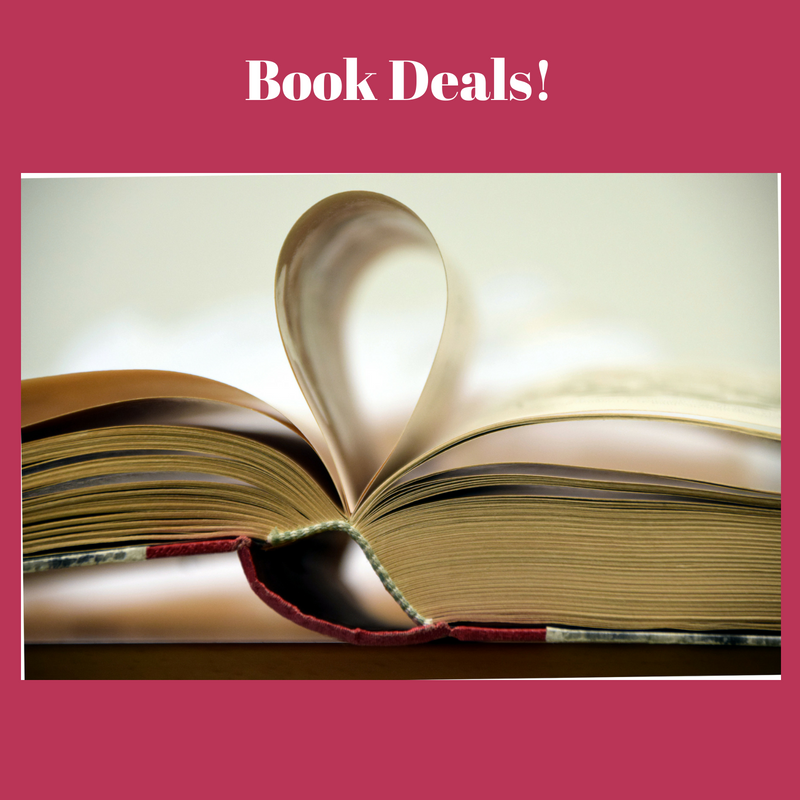 Find Milk Glass Moon on Amazon for $1.99. A handsome celebrity chef. A treacherous ex. Can Verena Valent survive the biggest break of her career, or will it break her? 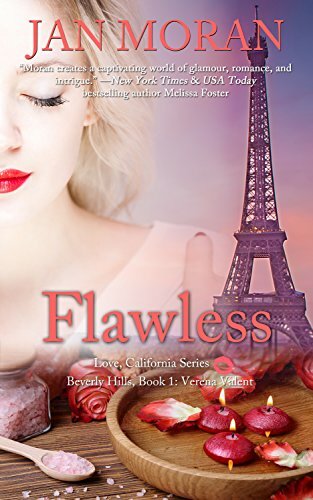 Jan Moran brings us the glamour of California, and a touch of beautiful Paris, in this book of romance, friendship and family ties. Find Flawless on Amazon for free. Alice Edevane's family abandons their lakeside estate in Cornwall after their youngest child disappears. Years later, young detective Sadie Sparrow discovers the ruins and has a closer look... A series of events bring her and Alice together, uncovering a shocking past. A book that kept us reading late into the night! 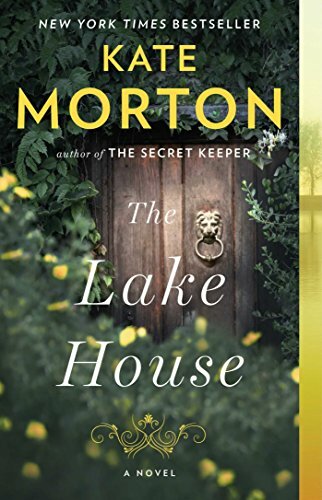 Find The Lake House on Amazon for $2.99. Paris Ever After: Now Available in Audiobook Format! 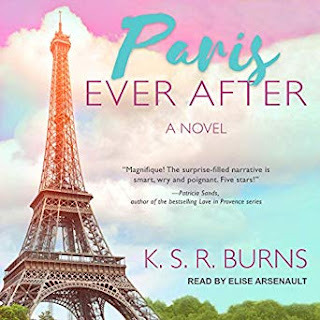 Paris Ever After by best-selling author K.S.R. Burns is now available in audiobook format! Produced by Tantor Audio and narrated by the talented Elise Arsenault, the book tells the story of Amy, who sneaks off to Paris for the trip of a lifetime. We initially met Amy in The Paris Effect. The Paris Effect and Paris Ever After can be read/listened to alone or as a set. 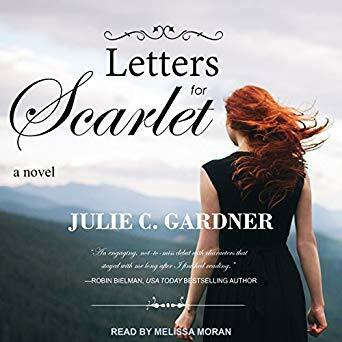 Letters for Scarlet: Now Available in Audiobook Format! Letters for Scarlet by best-selling author Julie C. Gardner is now available in audiobook format, thanks to Tantor Audio! 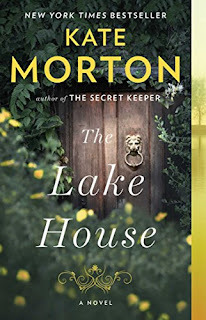 The book is read by the award-winning Melissa Moran, who has narrated more than seventy audiobooks.